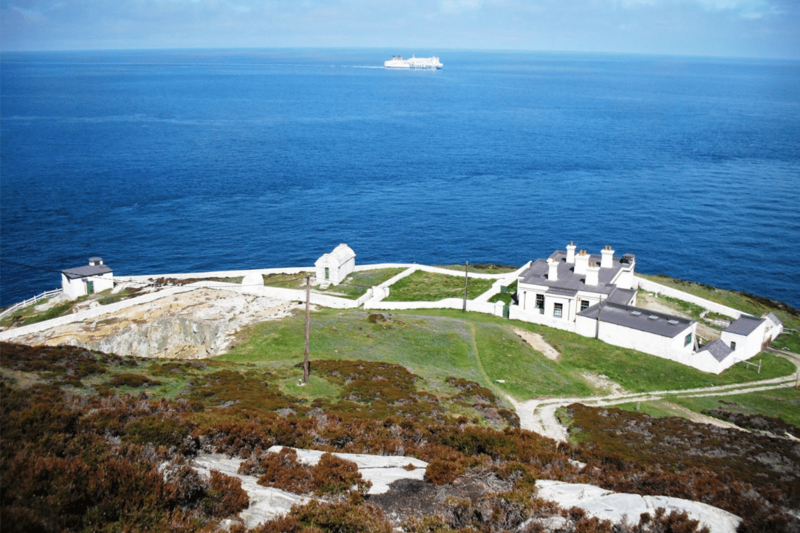 Looking for things to do in Holyhead? 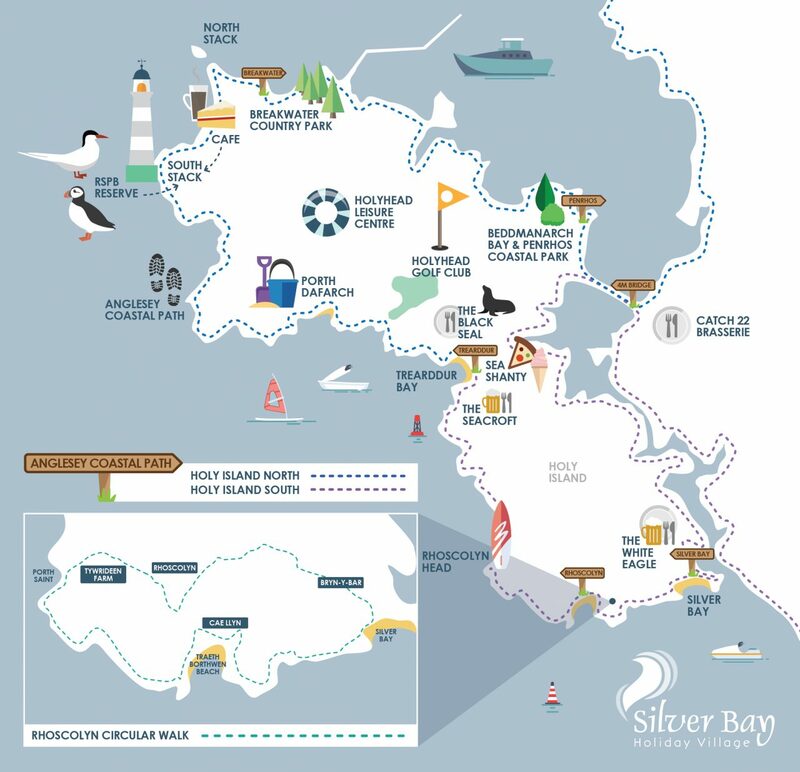 We’ve put together some of the best walks, outside spaces and places to eat on the island; keep reading to find out more. 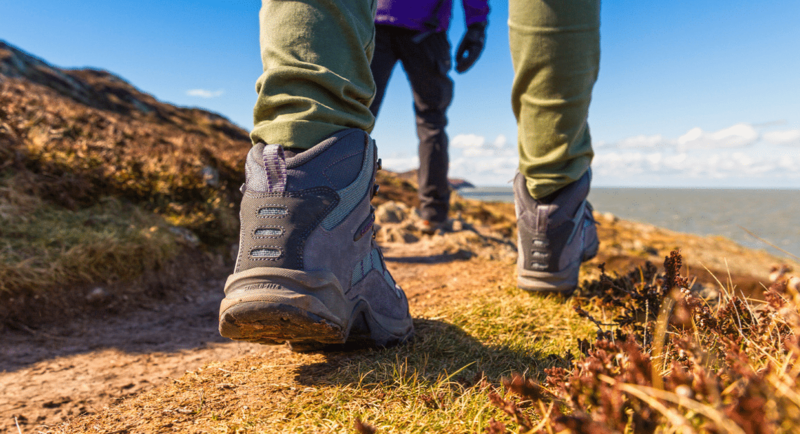 Passing through farmland, coastal heath, dunes, salt-marsh, foreshore, cliffs and woodland, the Anglesey Coastal Path follows the majority of the island’s coastline. This Area of Outstanding Natural Beauty is definitely worth a visit for the walkers out there. 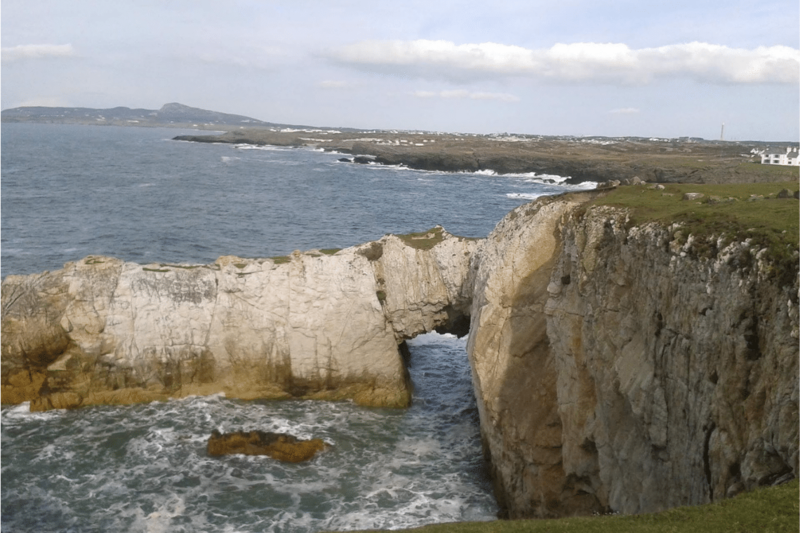 The Rhoscolyn Circular Walk is a pleasant walk for the whole family and part of the route passes right by Silver Bay. Take a walk through history and pay a visit to the church, featuring a 15th century font, St Gwenfaen’s Well and the tower on Ynys Gwylanod. 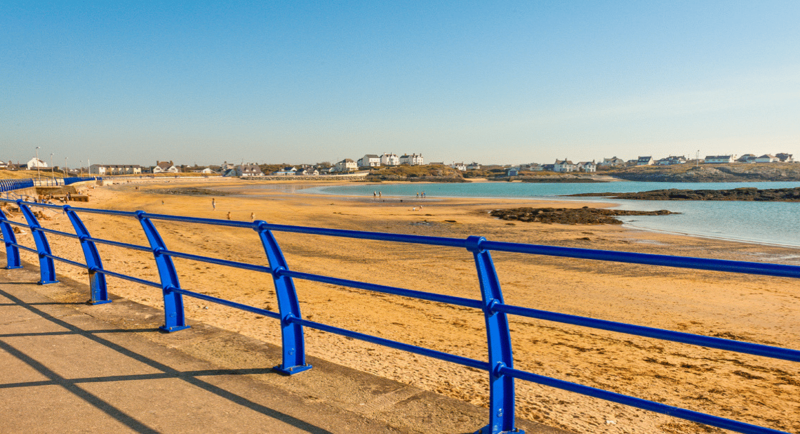 Trearddur Bay’s large, sandy beach attracts all kinds of people, including families, surfers, jet ski enthusiasts and fisherman. 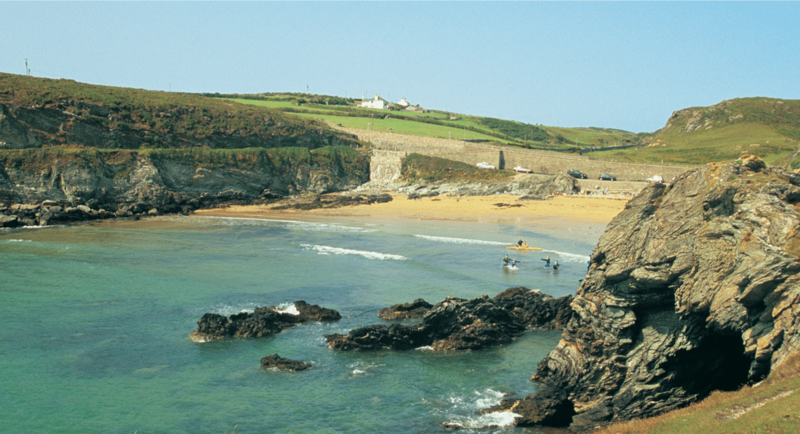 The rocky coastline and clear waters also make it a popular spot for diving enthusiasts from across the country. Beddmanarch Bay has far reaching sand and mud floats as well as views across Traeth y Gribin to the western coast of Anglesey. Take a nature walk through the woodland and admire the view over the bay from the many benches and picnic tables. Situated between Trearddur Bay and Holyhead, Porth Dafarch is a beautiful sandy cove surrounded by rocky headland, ideal for a peaceful family day out. 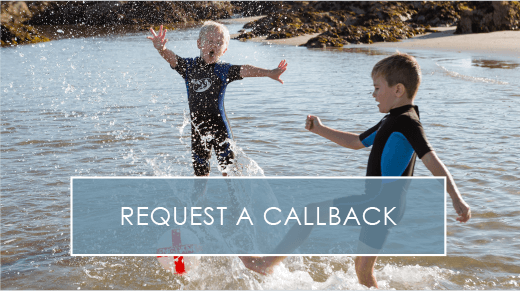 The cycle friendly beach is popular with scuba divers and sea canoeists as well as those just looking to relax. 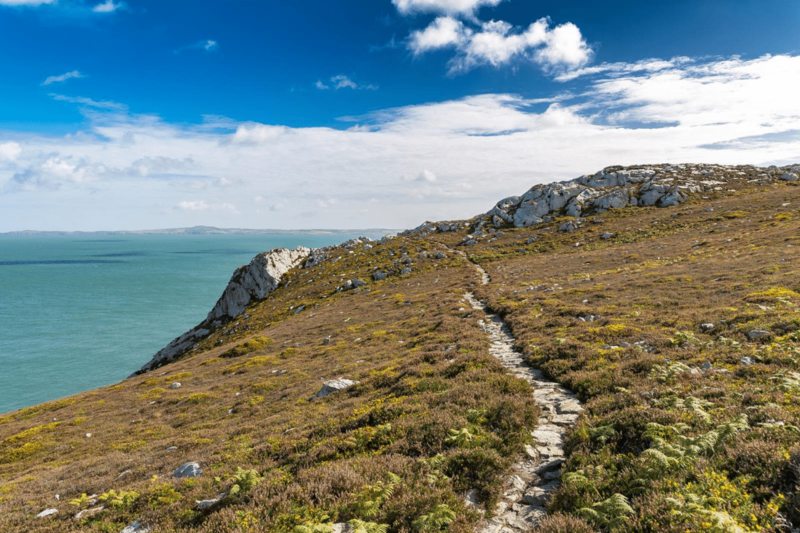 Made up of heathland and farmland and set on a set of dramatic cliffs, South Stack is an amazing spot for the keen birdwatcher. In spring you can see guillemots, razorbills and puffins and you may even catch a glimpse of the rare chough. 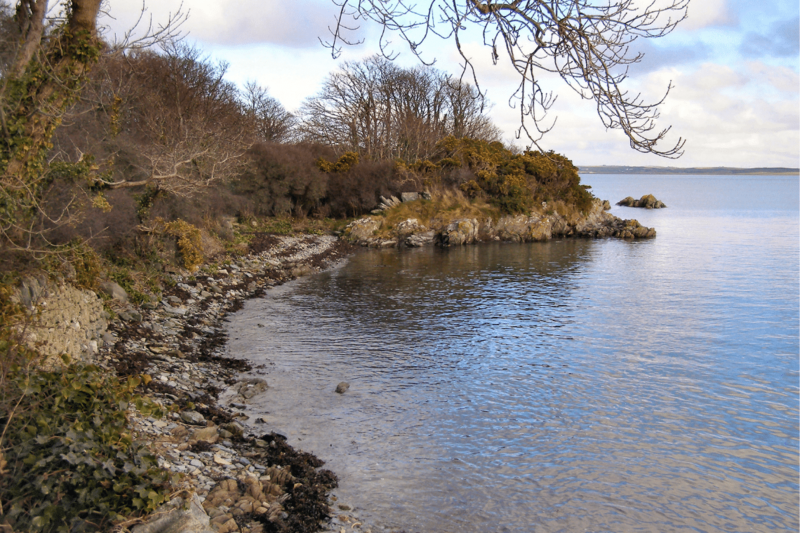 Breakwater Country Park is perfect for a family day out and captures the beauty and history of Anglesey. Discover more about the wildlife and industrial heritage or enjoy the numerous walks available for all different levels. 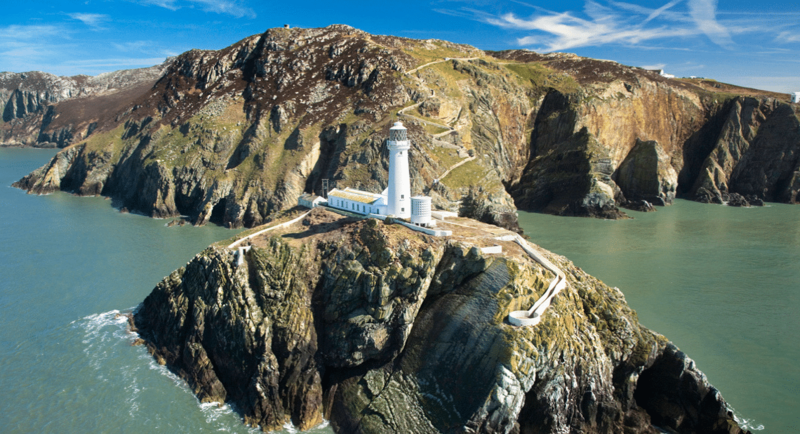 North Stack offers stunning views of the Anglesey coastline, famous for its bird and marine life and maritime history. For the keen climber, the area offers some of the most adventurous climbing spots in the UK. 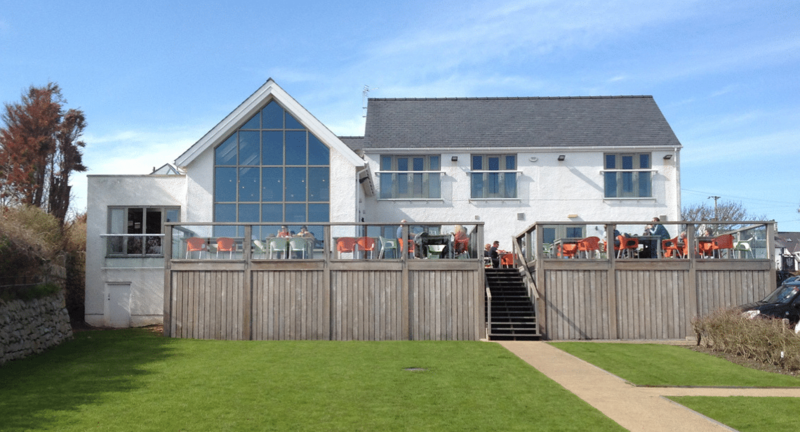 Enjoy a three course meal, a casual bite or a drink on the terrace, all in the relaxing setting of The White Eagle. The seasonal menu features locally-sourced produce, from award-winning family butchers to oysters freshly harvested from the Menai. 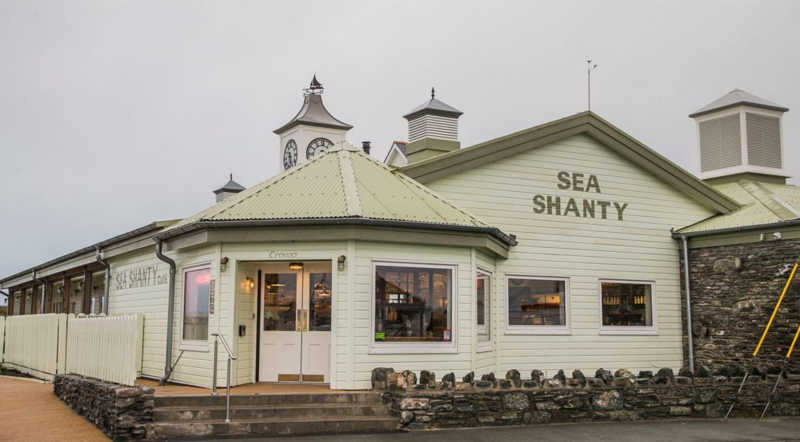 Take some time to relax and refresh after a day at the beach at the Sea Shanty Cafe, located on Trearddur Bay. There’s all sorts of options, from hearty breakfasts and sandwiches to delicious fish and steak dishes, plus an ice cream parlour open until 10pm. 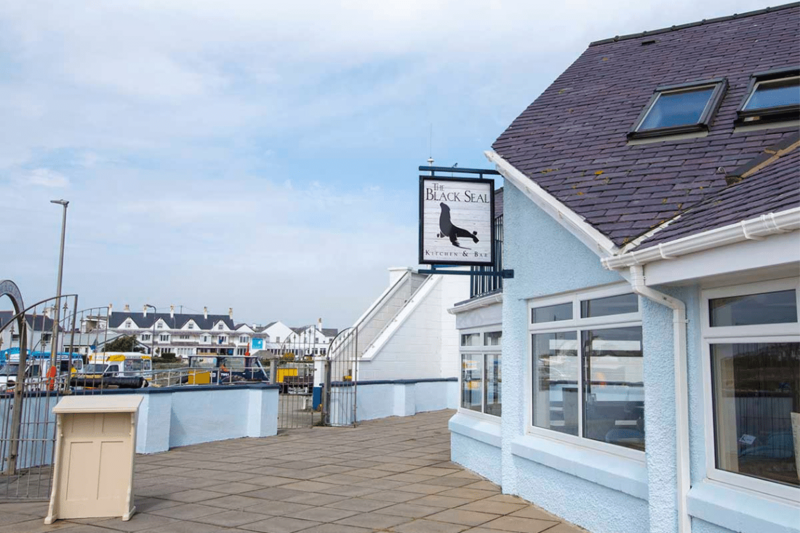 The Black Seal is a contemporary restaurant and bar located right next to the beach in Trearddur Bay, serving up the best in British cuisine. Just fancy a drink? The Black Seal also has a gin bar, stunning cocktails and an exciting range of craft beers. 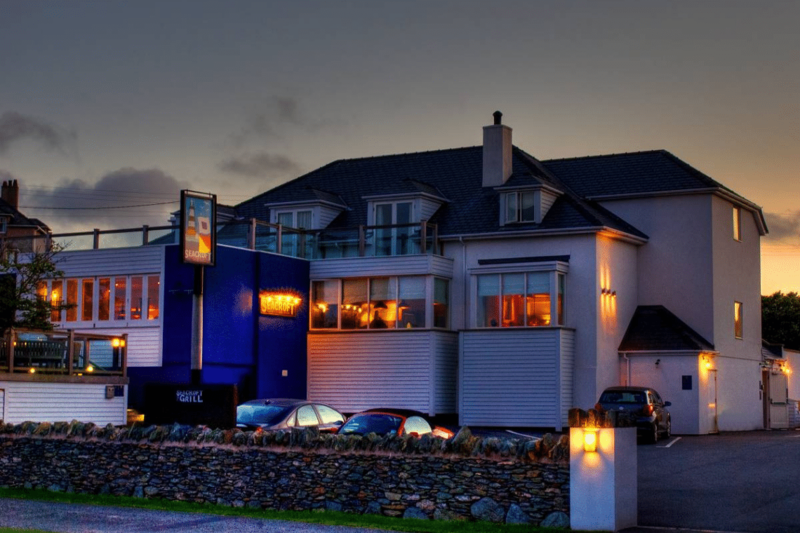 The Seacroft is a five star pub and restaurant with rooms located in Trearddur Bay. Cosy up next to the roaring open fire and enjoy a warm welcome and superb local food. Relax with a tipple from the bar with its impressive wine list and award-winning cask ales. 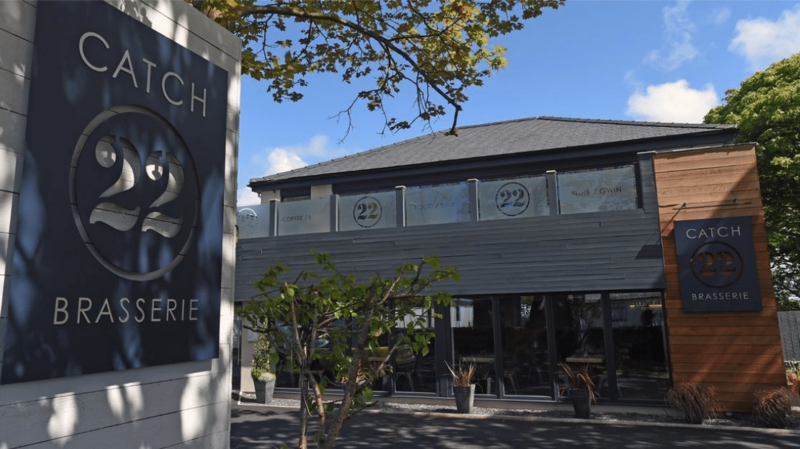 Catch 22 is a contemporary family run restaurant on the Isle of Anglesey. The seasonal menu is centred around locally sourced ingredients to create dishes with international flavours as well as some British home comforts. We hope this list has shown you all the amazing things to do in Holyhead. Want to find out more about the local area? 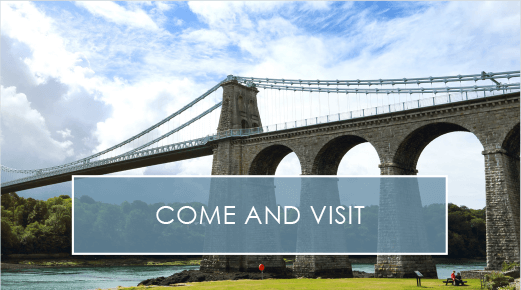 Take a look at our map of fun things to do in North Wales or find out what events are coming up this year in our 2019 events calendar. Interested in having all this on your doorstep? 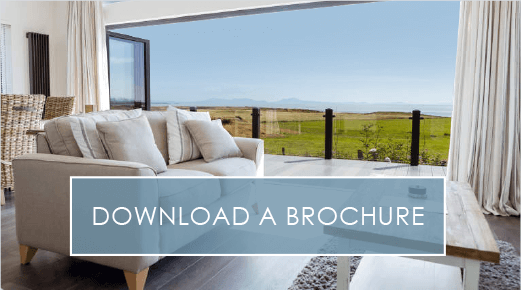 Download our free brochure or arrange a visit and a member of our friendly team will be in touch shortly.